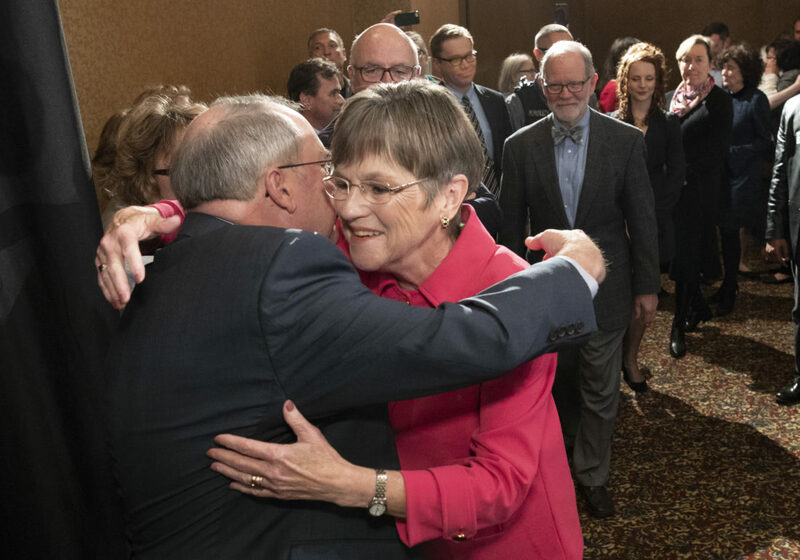 Democratic gubernatorial candidate Laura Kelly gives a hug to Senate Minority Leader Anthony Hensley, D-Topeka, as she takes the stage for her victory speech at the Ramada Inn in downtown Topeka on Tuesday, Nov. 6, 2018. 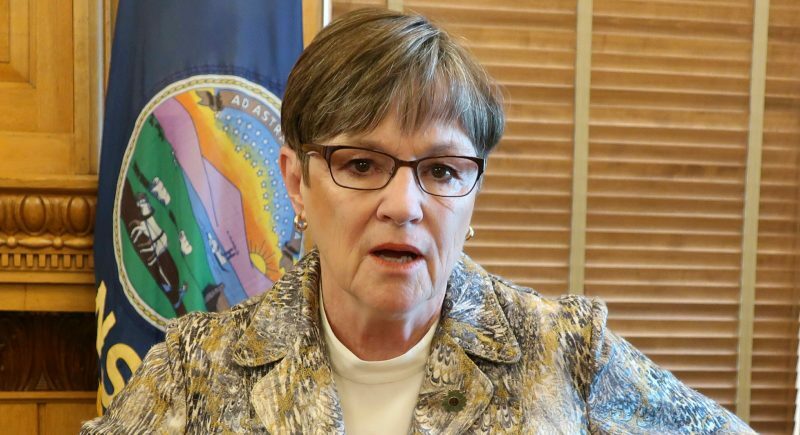 TOPEKA — Kansas voters may have elected Democrat Laura Kelly to the governor’s office, but she will have to deal with a more conservative Legislature as a result of Tuesday’s elections. 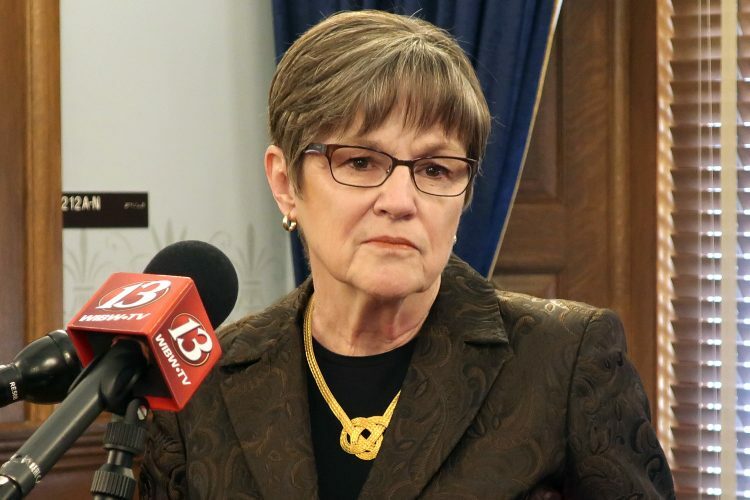 That could make it harder for her to push through her top legislative priorities, which included increasing funding for public schools, expanding Medicaid and restoring some restrictions on concealed-carry gun rights. But House Speaker Ron Ryckman Jr., R-Olathe, a conservative who voted with moderates and Democrats to reverse former Gov. Sam Brownback’s tax policies in 2017 issued a somewhat conciliatory statement Tuesday night indicating that he’s willing to work with Kelly on other priorities, including getting the state back on sound fiscal ground. “Kansans spoke loud and clear tonight. Voters know we’ve done the heavy lifting to balance the budget, reduce debt, and get the economy going again — people value the good work we’re doing,” Ryckman said in the statement. Conservative Republicans made gains within the GOP caucus during the Aug. 7 primary, when conservative challengers defeated six moderate incumbents while losing only one of their own. But those gains were expanded and solidified in Tuesday’s elections, with no small amount of help from Democrats. Prior to this year’s elections, Republicans held an 85-40 advantage over Democrats. And within the GOP caucus, conservatives led by a margin of roughly 44-41. That’s based on how Republican House members split in 2017 when the House passed a Medicaid expansion bill, which was later vetoed by Brownback. The primary elections would have expanded that gap to 49-36, assuming nothing else changed in the makeup of the House. But it did on Tuesday. Based on unofficial returns, Democrats saw a net loss of one seat Tuesday night, lowering their number to 39. But how they got to 39 was complicated. Democrats actually took five seats that had previously been held by Republicans. 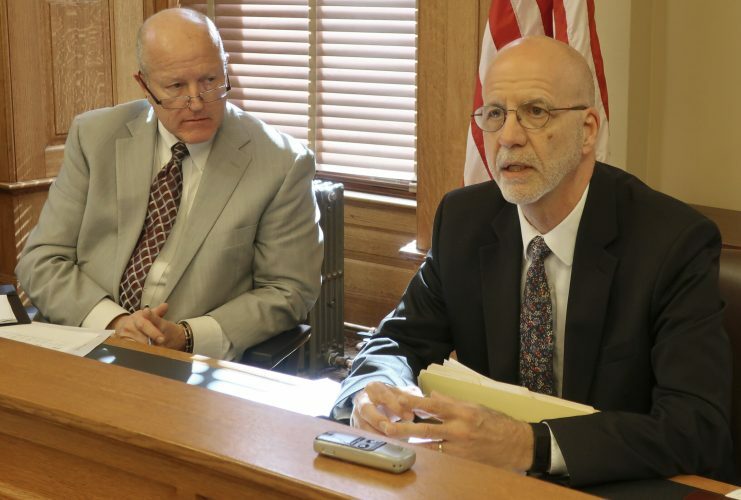 But three of those seats had been held by moderate Republicans, including one in Lawrence and Douglas County, where former Lawrence Mayor Mike Amyx, a Democrat, won the seat being vacated by retiring Rep. Tom Sloan, a moderate. Another notable gain for Democrats was in Johnson County, where Rep. Melissa Rooker, a leader of the moderate faction in the House from Fairway, narrowly lost her seat to political newcomer Rui Xu, of Westwood, a 29-year-old first-generation American who works as a marketing analyst. 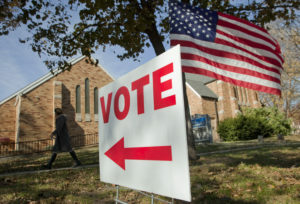 They also took two seats formerly held by conservatives, both in Johnson County: the 30th District of Johnson County, where Democrat Brandon Woodard, of Lenexa, won a seat being vacated by Rep. Randy Powell, R-Olathe; and the 48th District in Overland Park, where Democrat David Benson defeated incumbent Rep. Abraham Rafie. At the same time, though, Democrats lost six seats of their own in the House on Tuesday. Those included some prominent seats of their caucus: Rep. Ed Trimmer, of Winfield, who was influential in putting together Democratic-moderate coalitions on school finance; Rep. Eber Phelps, of Hays, ranking Democrat on the Higher Education Budget Committee; and freshman Rep. Tim Hodge, of North Newton, a young attorney who has been considered a potential rising star in the party. Trimmer, Phelps and Hodge had always been vulnerable because they came from Republican-leaning districts outside the state’s major urban population centers, areas where Democrats need to expand their base to become competitive on a statewide basis. It’s difficult to tell at this point exactly what the conservative-moderate margin will be come January, in part because that varies from one issue to the next. But it looks as though conservatives may have gained as many as 10 seats within the caucus, putting the split at roughly 54-31. Rep. Boog Highberger, D-Lawrence, who was unopposed in the general election, said Tuesday night that he thinks there are still enough Democrats and moderates to pass a Medicaid expansion bill, especially now that they don’t have to worry about overriding a governor’s veto. 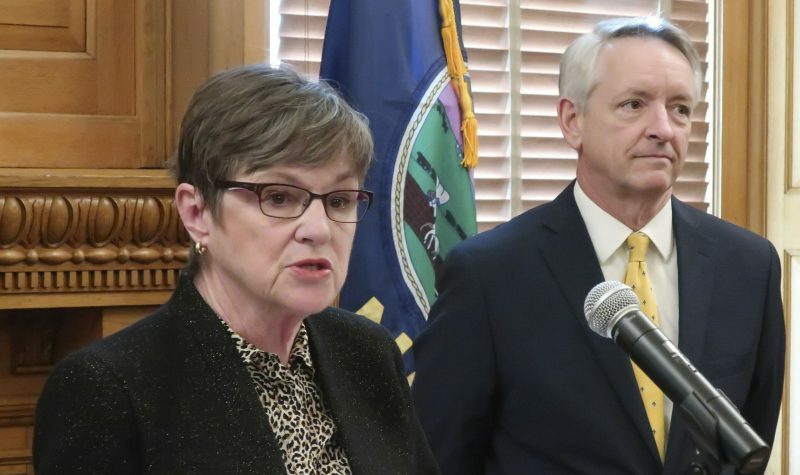 But there is another wrinkle to deal with in the next Legislature: the Senate, where conservatives led by Senate President Susan Wagle, R-Wichita, already are in firm control. 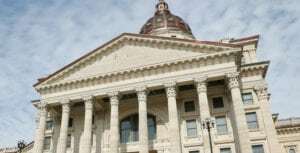 Although the Senate wasn’t up for election this year, one of its seats will change hands in the coming weeks because Sen. Vicki Schmidt, a moderate from Topeka, was just elected insurance commissioner. That means Republican precinct committee members from her district, which includes west Topeka, western Shawnee County and portions of Wabaunsee County, will have to meet in the coming weeks to choose a successor to fill the remainder of her term, and some observers say there is a good chance that the precinct committee is likely to tilt conservative.